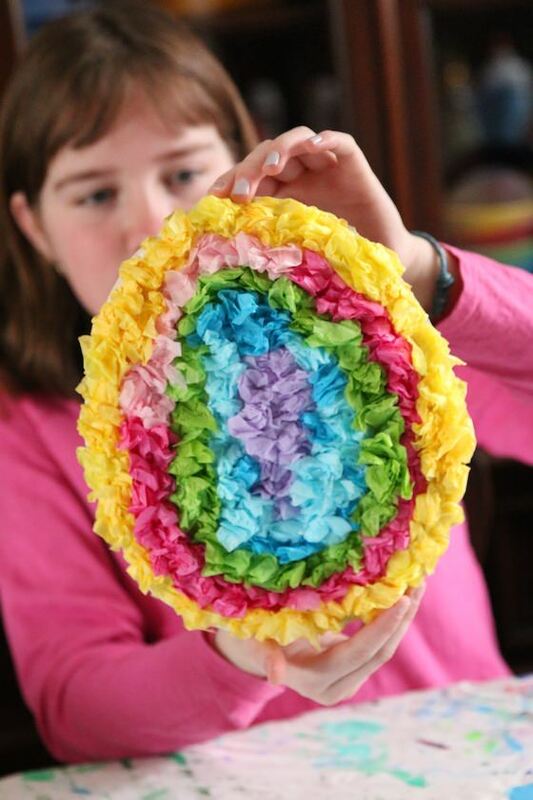 Kids of all ages will love this Crumpled Tissue Paper Easter Egg Craft. 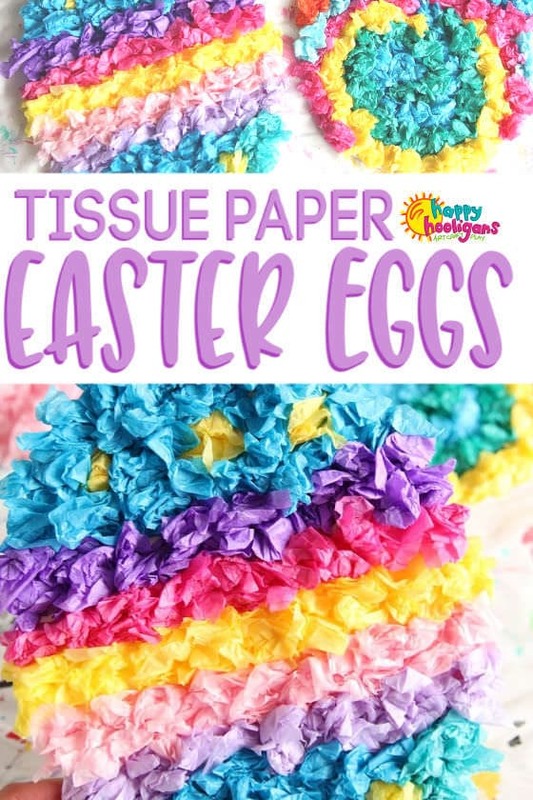 Using scraps of tissue paper, they can vibrant, fluffy tissue paper eggs to display at home or in the classroom this Easter. 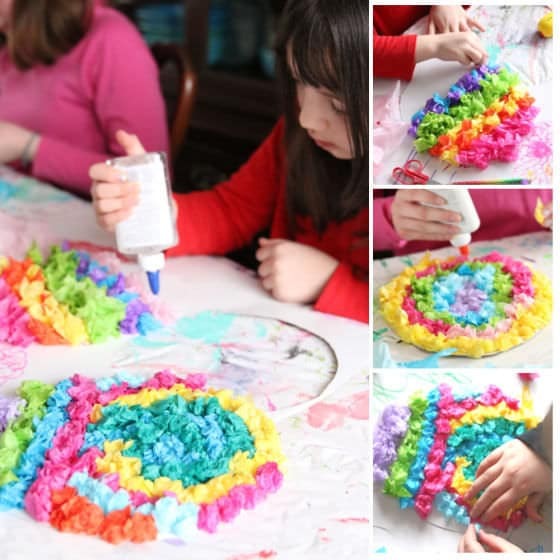 It’s a great Easter craft for toddlers and preschoolers, and a fun art activity for elementary students and tweens too! I’m so excited to show you our latest Easter egg craft! It’s so easy and beautiful. (You can see our whole collection of Easter Egg Crafts here and all of our Easter crafts here. 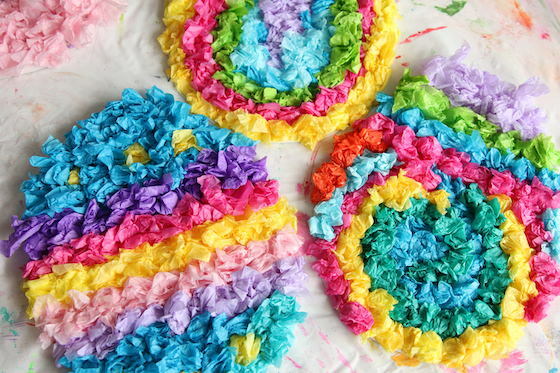 The kids made these gorgeous tissue paper Easter eggs by crumpling squares of colourful tissue paper. 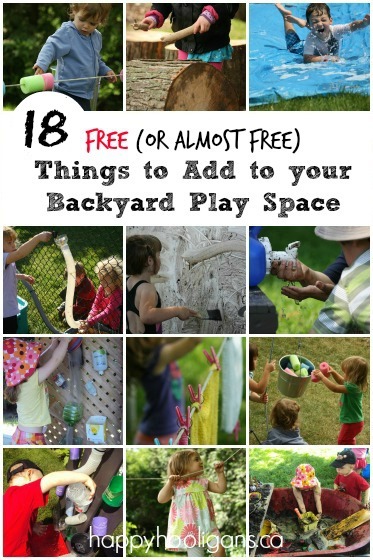 If you’re like me, you probably have a whole stash of used tissue paper on hand, so this is a great way to use some of it up. We’ve used this process many times over the years to make all kinds of crafts. The kids love making art this way. 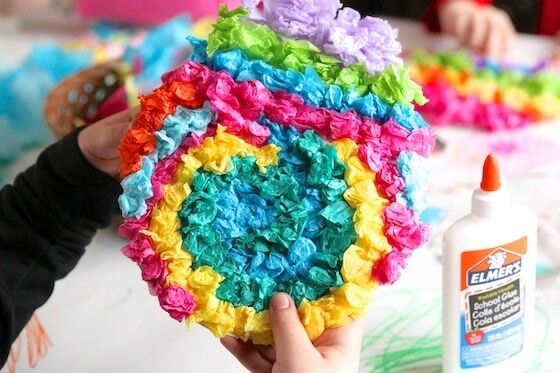 Toddlers and preschoolers will enjoy crumpling the tissue paper, and gluing it randomly all over their egg, whereas older kids can plan their design to create the look of a true Easter egg. You may have made tissue paper art in a similar way when you were in school, but you likely twisted your squares of tissue paper around the eraser end of a pencil to make colourful little tufts to glue to your paper. 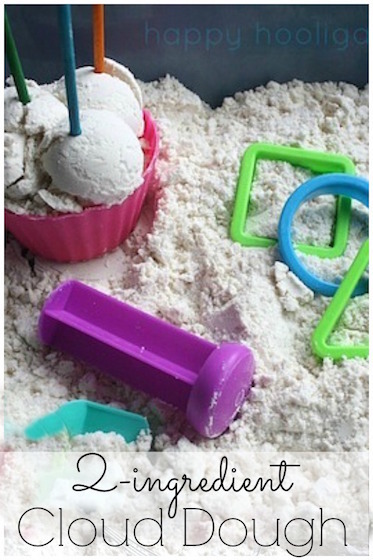 You can do it that way, but we use an even easier method so that even our youngest crafters can do it. It also speeds up the process a little. P.S. You can find the rest of our Easter crafts here. To start, I made a template by drawing an egg on a piece of printer paper. I turned it into a printable for you, so feel free to print it off for your kids to cut out and trace. We cut out our template, and the kids traced the shape onto their poster paper, and then they cut that egg out. 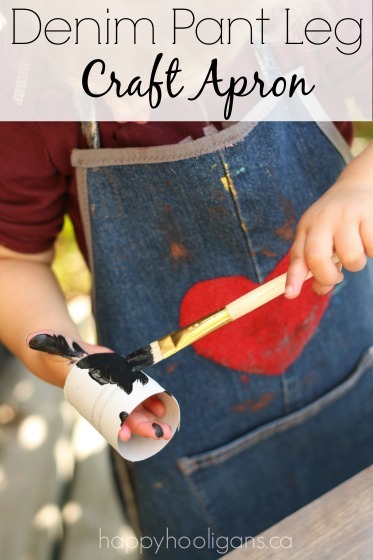 Younger children can skip the design step and get right to the gluing, but older kids can use a pencil to design the pattern for their Easter egg. They can draw stripes, squiggles, dots, lines and zig zags etc. 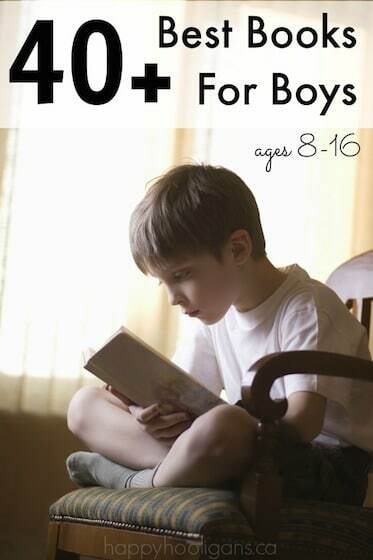 to follow and fill in with their tissue paper. While the kids were designing their eggs, I cut several sheets of Easter coloured tissue paper in to 3 inch squares. I placed them all in a big basket in the middle of the craft table for the kids to decorate their eggs with. My younger kids just crumple their tissue paper into a ball and glue that to their project. My older kids kind of pinch the square of tissue paper in the middle, and they give it a twist to form more of a tuft. 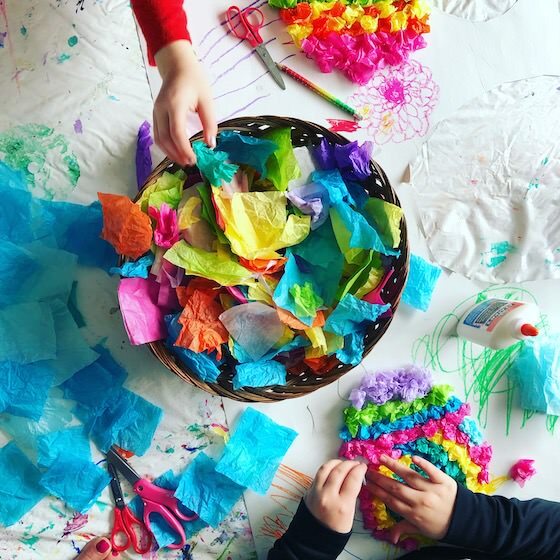 For young children who still struggle with a glue bottle, give them a small bowl of glue to dip their crumpled tissue paper into, or a paintbrush so they can paint the glue onto their egg and press the tissue paper into it. 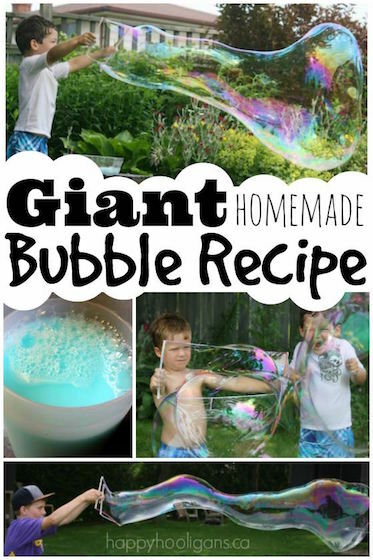 Older kids can dip into a bowl of glue too, but they’ll probably prefer to simply squeeze their glue directly onto their egg. Isn’t the finished project beautiful? If you’re looking for another bright and beautiful tissue paper craft for spring, check out our tissue paper butterflies!